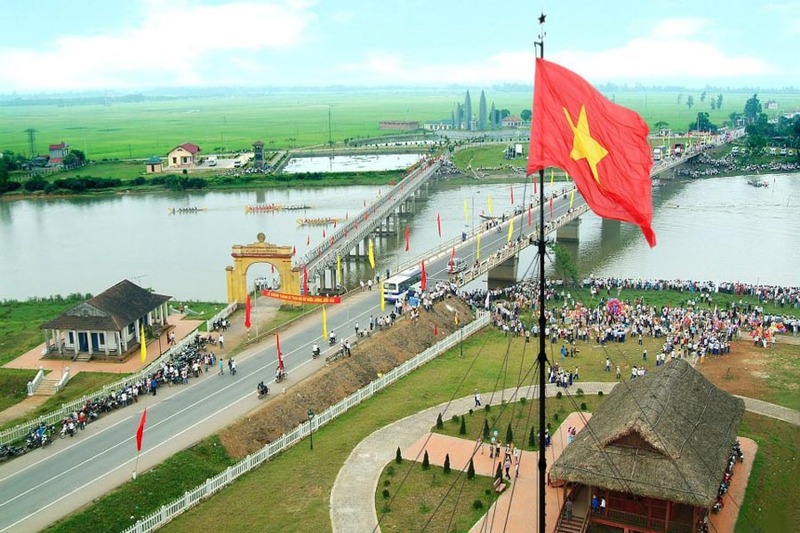 To begin with, in the morning, the tour guide and driver will come and pick up you at the seaport (Chan May or Tien Sa) and then we start our shore excursion to Hue. Thus, we will take you on Highway 1A and we are going pass by lovely villages, lakes, lagoons and even little hills. Somewhere, you can take your time and take a photo of water buffalo. So you can have an understanding of Vietnamese rice culture. 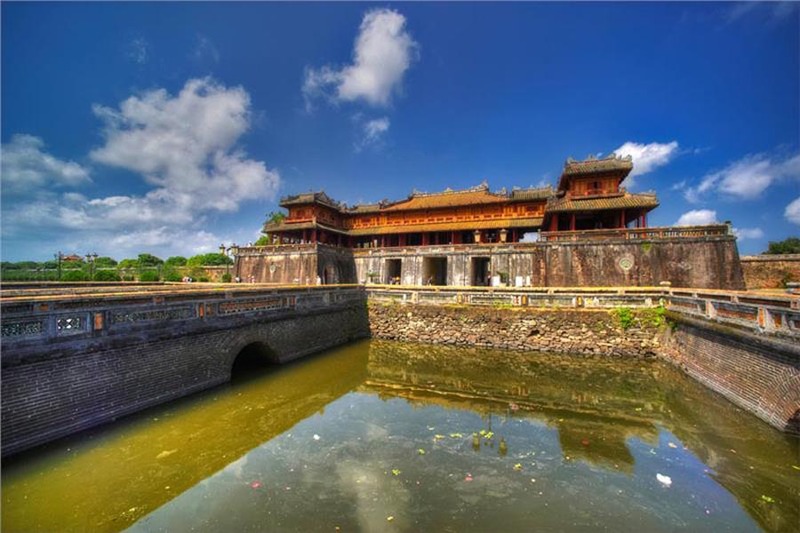 In the past, Hue was the ancient capital city of Vietnam in Nguyen Dynasty (1802-1945). Therefore, this glorious dynasty has left many ancient buildings, temples, pagodas, palaces that contributed to a regconition of Hue World Cultural Heritage in 1993. 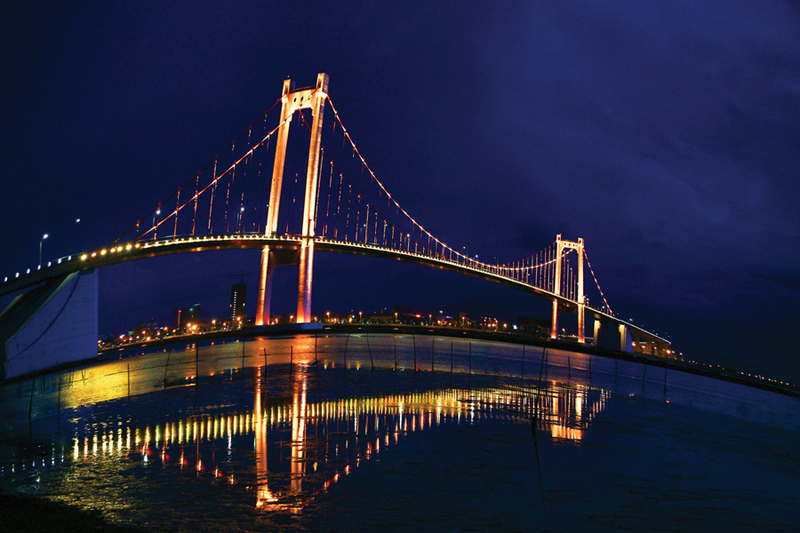 So, Hue is a lovely, romantic city waiting for you to discover. 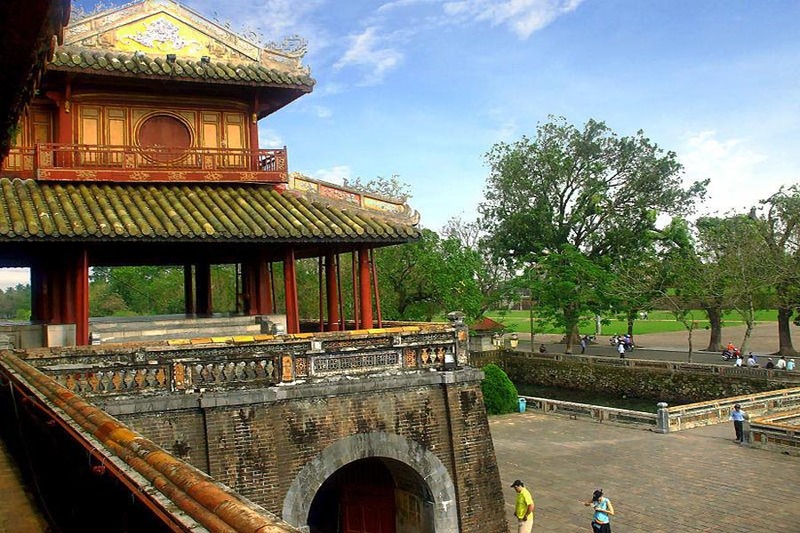 On arrival in Hue, we will firstly visit one of the beautiful pagodas and religious centers of Hue – Thien Mu Pagoda or Pagoda of Heavenly Lady. 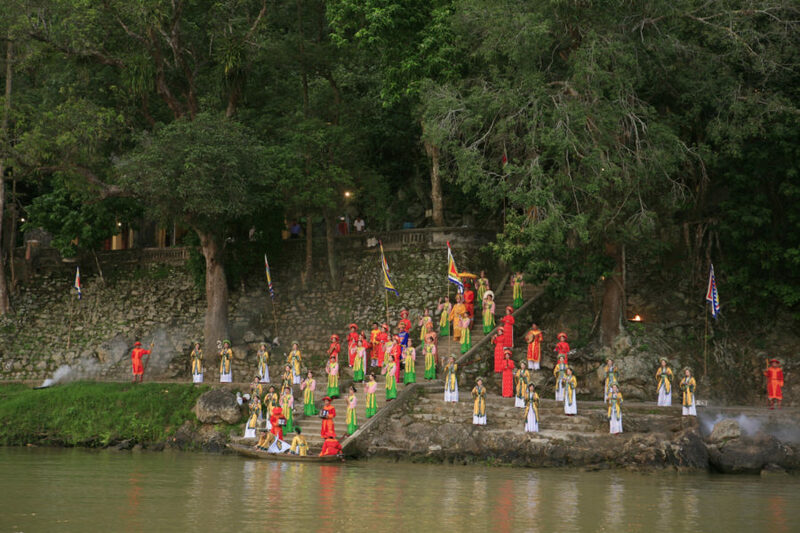 Beautifully, the pagoda was built in 1601 on small hill overlooking Perfume river. Moreover, Thien Mu Pagoda is the most famous Buddist pagoda and served as a religious center for Buddist monks and Buddist followers. At arriving here, we will then take a walk around the place to visit Phuoc Duyen tower with 7 storeys, triple gate where guardians stand, Dai Hung sanctuary where lots of people come and pray. And in the back yard of the complex is an old car that took Superior monk to his self immolation in Saigon in 1963. 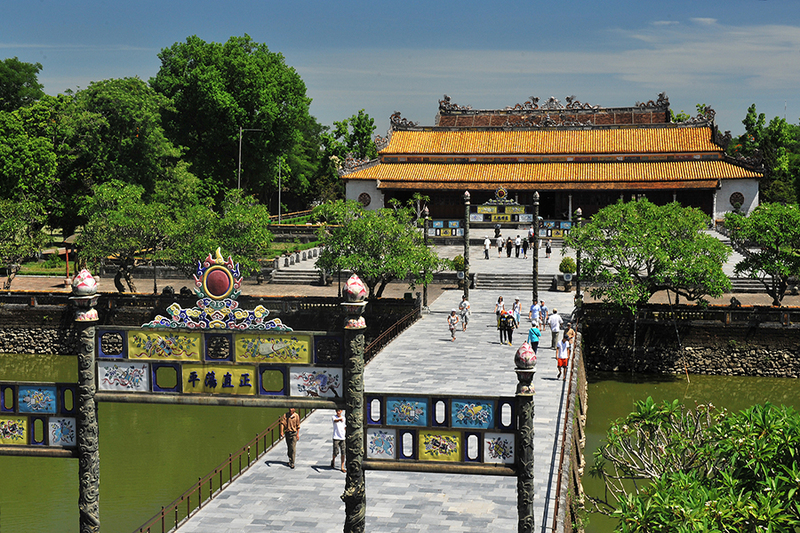 To move on tour, we then go to visit Hue Citadel covering an area of 500ha. And it has a system of three defensive ramparts for Nguyen royal family: Hue Citadel, Imperial city and Forbidden city. This massive complex has a mixture of French and Chinese influences. 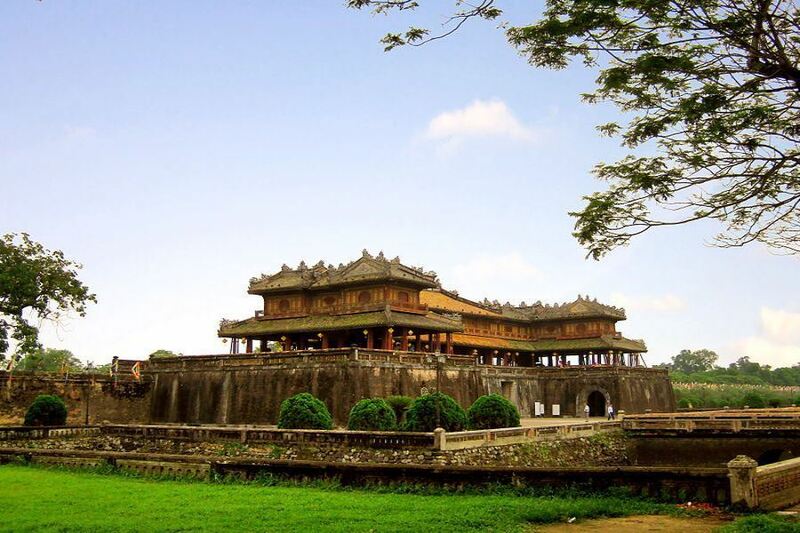 Earlier, Nguyen dynasty started to build Hue Citadel in 1805 and finished in 1832. 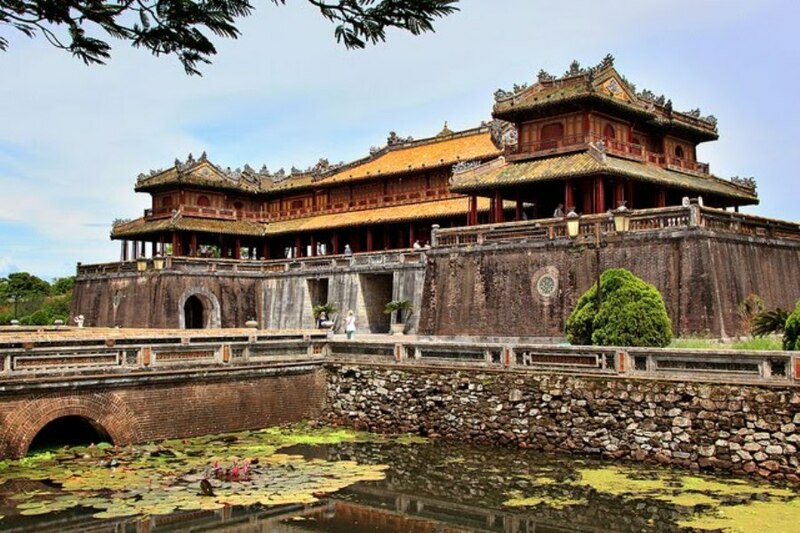 On arrival, we will walk to the main gate and start strolling around to pay a visit to Imperial city gate, Thai Hoa palace, Royal theatre, The Mieu temple, Truong Sanh residence ect. So, you will know all about activities of the Nguyen royal family in the old days. As we finish, we then take you to a local restaurant for lunch and you can sample some of Hue’s specialties. 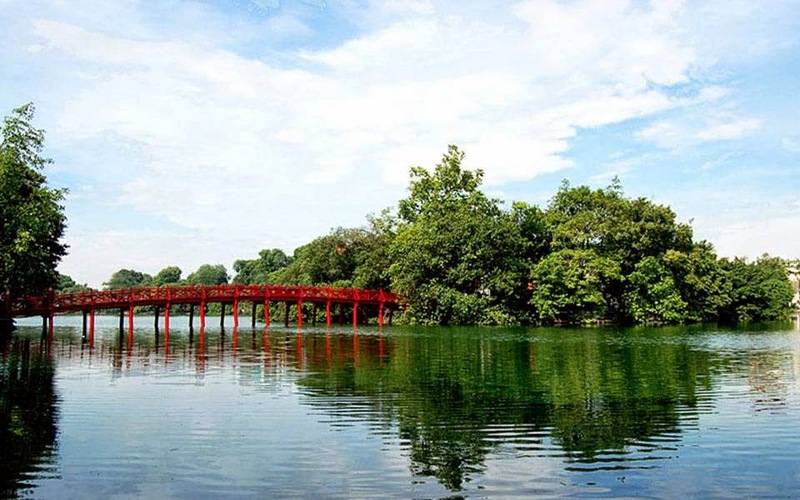 Eventually, we then drive to visit one of the most typical and beautiful tombs of Nguyen Dynasty – tomb of Tu Duc. The tomb is a large complex and built in Feng Shui principal from 1864 to 1867. In the old days, the Emperor used to come here to relax and the tomb also served as a summer retreat for Emperor himself. So, what a brilliant architecture, charming setting that you can expect from a lotus pond and islets as well as temples, theatre and burial place for himself. 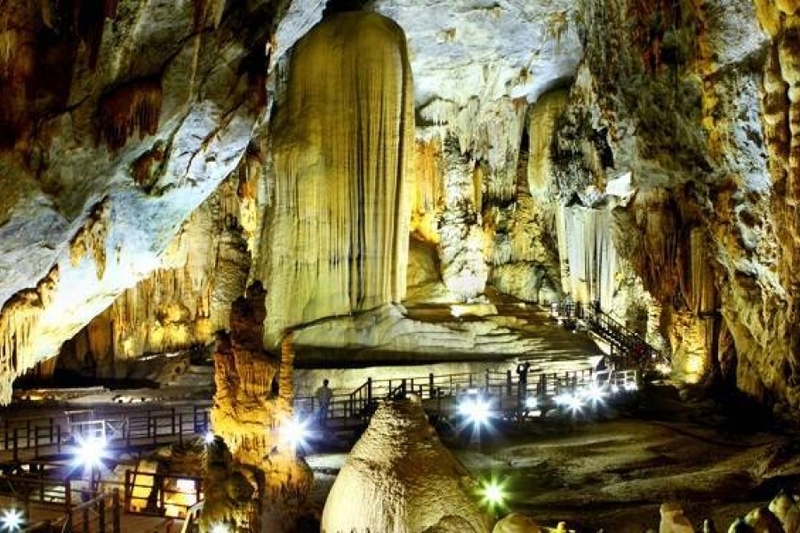 Hence, the tomb is worth it and a must see place when you are coming to Hue. Eventually, when you finish, we then take you back to the port and we will finish Shore Excursion to Hue here. 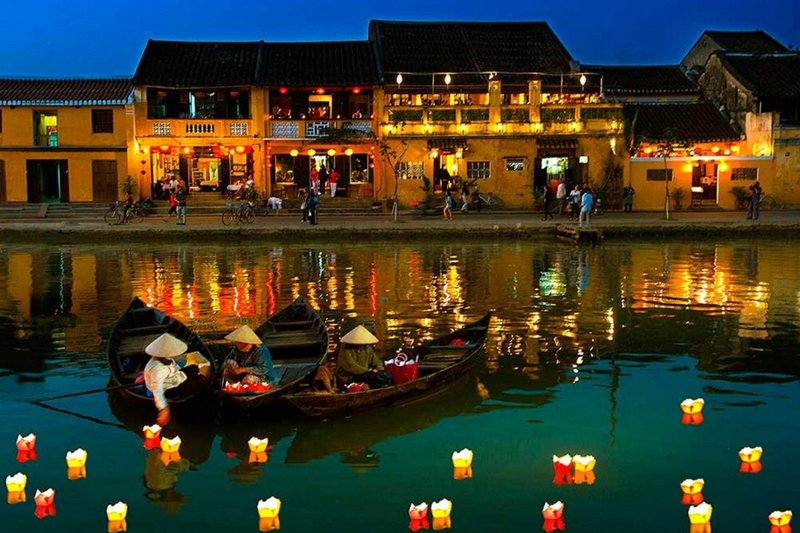 How interesting “Shore Excursion to Hue” is? 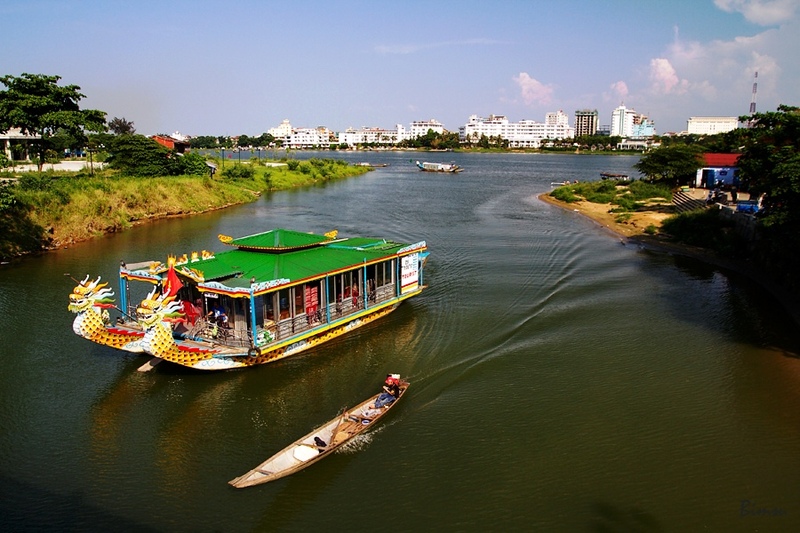 First, when you join in this tour, it is not only a chance for you to know more the history of Hue – peaceful city by Perfume river, was devastated in Tet Offensive in 1968. But it is also a very pleasant trip for you to know the typical and mixed ancient architectures in the old times. Moreover, you will take your chance to taste some of Hue’s royal food that is quite diffrent from the other parts of the country. In months of October, November, December, January, February; it normally rains in Hue. Let’s bring rain coats with you. For the rest of the year, it is usually hot and humid.